by Elena Peters | Gift Guides, This post may contain affiliate links. Please see Disclosure Policy. I have to admit I struggle with coming up with sensible, practical ideas for Christmas gift giving. I never know what to give to some of the people on my list, like friends or co-workers, without breaking the bank. Gifts don’t have to be pricey to be personal and thoughtful. That is why I am so thrilled I found these positive affirmation gifts. They are also perfect as stocking stuffers! Do you have anyone on your Christmas list that suffers with anxiety or is a student that has gone away for school? I do. And I think these are great for them too. My son is attending college for the first time and living in the student dorms. I decided that the best way to be there in spirit for him was to surround him with inspirational quotes.These gifts are practical and a non-invasive way to infuse words of positivity into his environment on a daily basis. 1. Pillows or Pillow Covers. Surround your loved one with positive thoughts last thing at night and first thing in the morning with these pillows that are perfect for the bedroom. The pillow covers are super easy and inexpensive to ship anywhere in the world. Perfect gift for the student on your list. 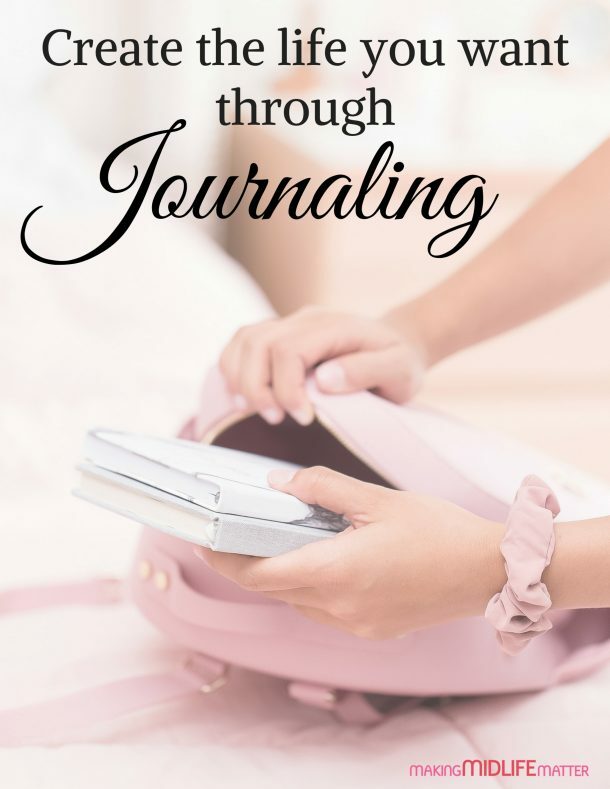 I am a stationery nut, so I enjoy giving journals as gifts. There are so many to choose from. Be sure to pick one with the receiver in mind to ensure it gets used. I love framed quotes. 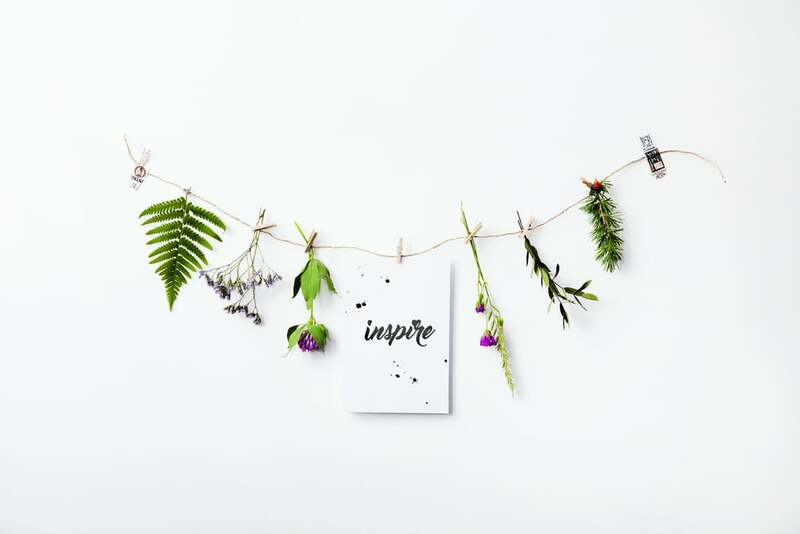 There are plenty of pre-made designs our there that you can purchase but if you can’t find what you are looking for, check out Pinterest for free inspirational printables and buy dollar store frames. The best thing about this DYI gift is that they can switch the quotes out whenever they want. So be sure to print them out a bunch! Mornings beg for motivation. A coffee mug may be just the thing to start the day off right. These desk calendars share a different quote everyday. I have one and I love it. It is so funny yet comforting how I always seem to get the exact quote I need that day. I have a few bracelets that I wear daily. It is amazing how looking down and reading them multiple times a day helps my frame of mind. The silicone ones are perfect for the guys too. 8. Fridge & Locker Magnets. These are so fun, I got a few for me too. Imagine your student opening up their locker and getting a burst of energy from reading these. Why not inspire and spread joy to everyone with one of these t-shirts? How about this fabulous DIY idea? 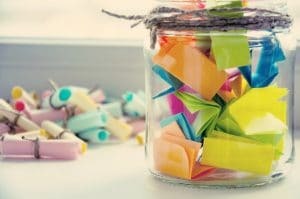 A jar full of quotes and inspiration! So easy to make and all you need is a mason jar and bits of paper. Check out this post on Pick Me Up Jars for a free printable with a list of quotes you can use. I hope you like this list and found something you would like to give or receive. At the very least, you may have gotten some new ideas for Christmas gifts. 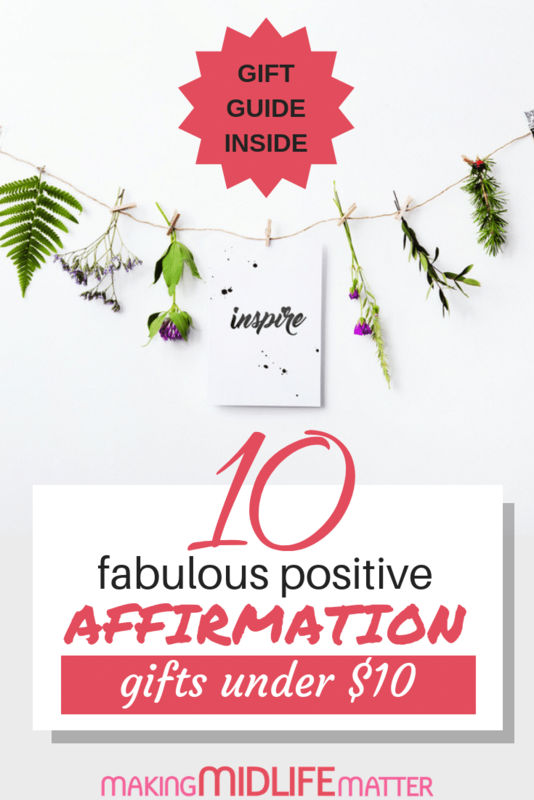 The great thing about positive affirmation gifts is that they give all year round.